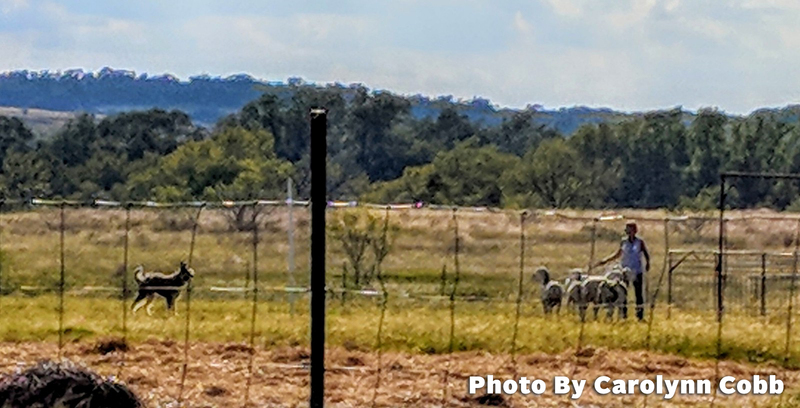 Herding is the act of grouping livestock animals, keeping the group together and/or moving an animal or group from one location to another. It is an exciting sport for dogs and their owners alike. If you are the proud owner of one of the 56 breeds that are eligible to participate in the American Kennel Club’s herding events (https://www.akc.org/sports/herding/eligibility/) and your dog is over six months old, you might be interested in this fun sport. 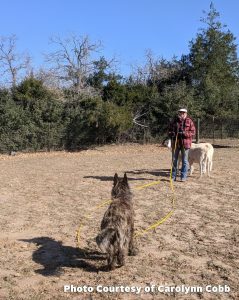 I asked some of my friends, who have tried herding with their dogs, to tell me about their experience with the herding breeds they’re familiar with. They all seemed to agree that this sport was exciting for both dogs and handlers. 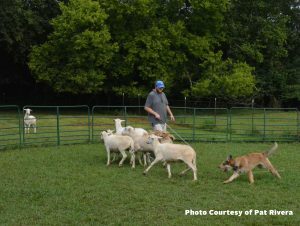 If what these handlers had to say intrigues you and you think this might be the sport for you, head over to https://www.akc.org/sports/herding/ for more information.